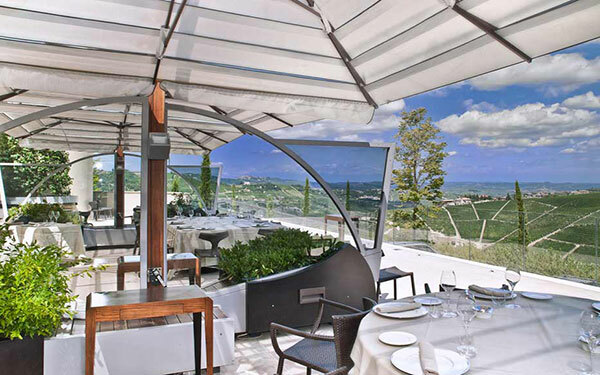 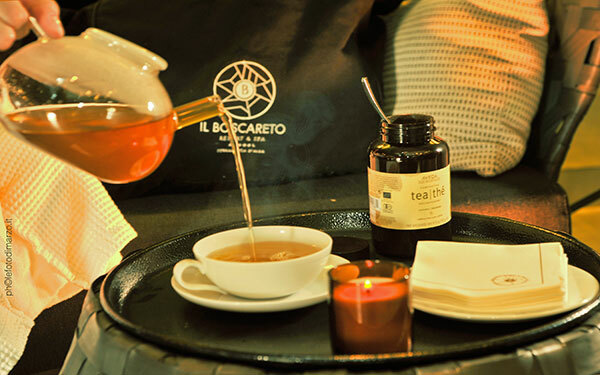 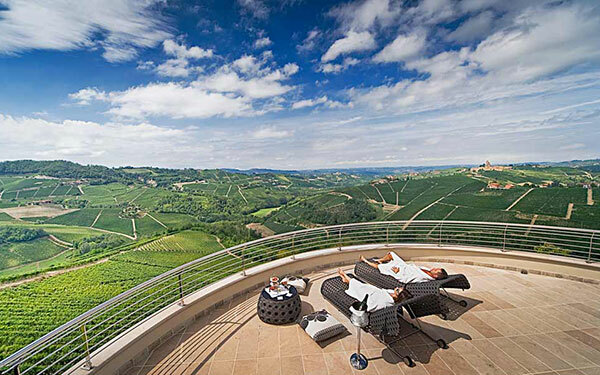 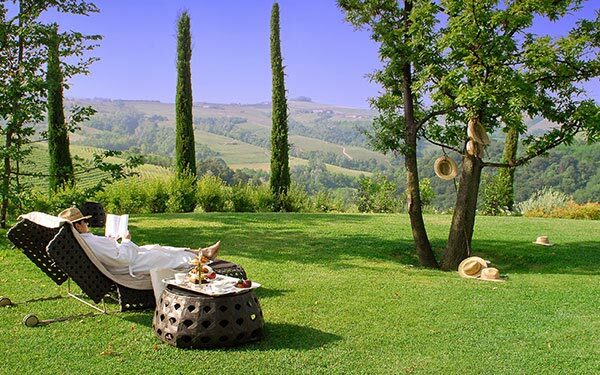 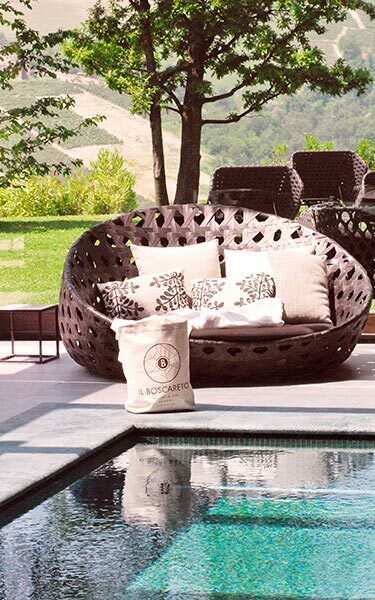 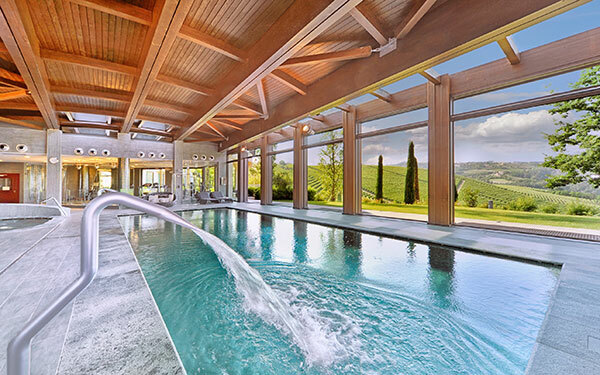 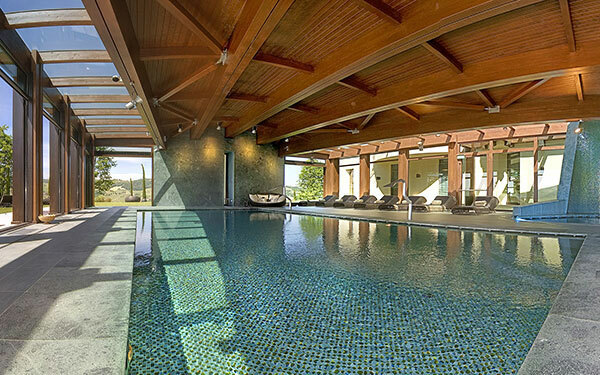 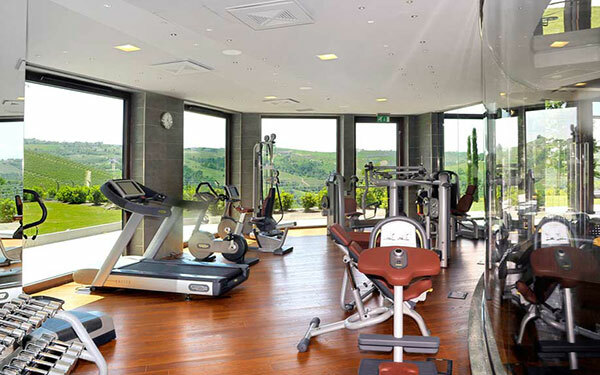 A luxury hotel near Serralunga, in the land of the great Barolo wines, the Boscareto Resort & Spa is located at the summit of a hill surrounded by vineyards, ideal for a stay of wellness and relaxation in one of the most gastronomically abundant regions in the world. 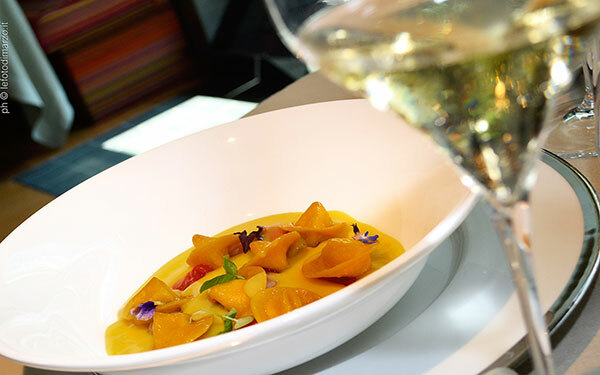 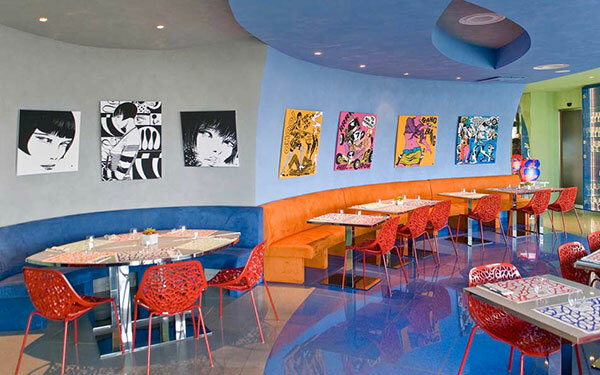 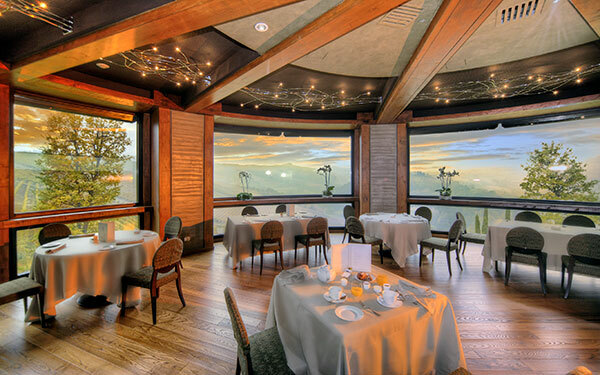 The resort’s own restaurant stands out for the quality and attention to detail that goes in to its dishes. 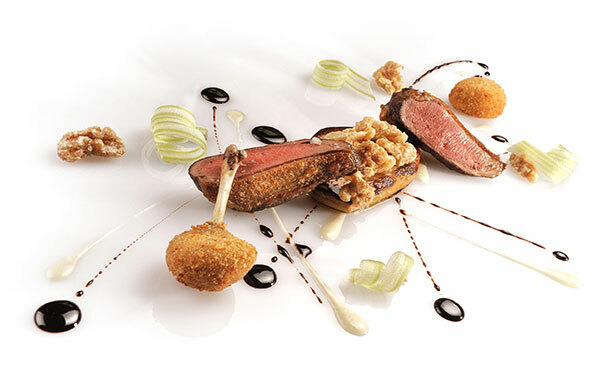 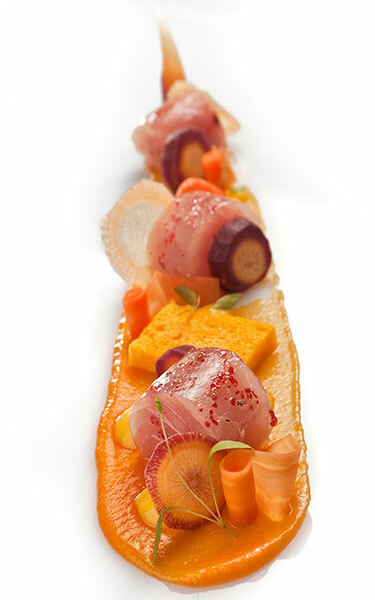 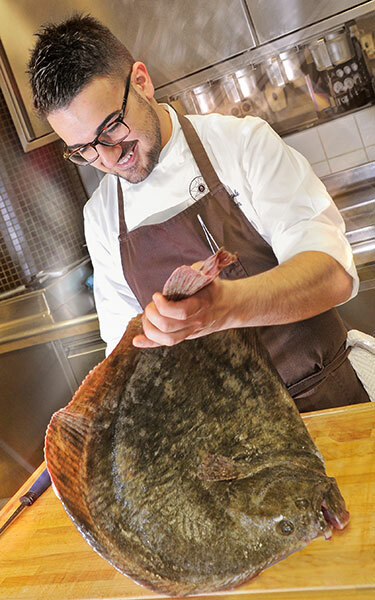 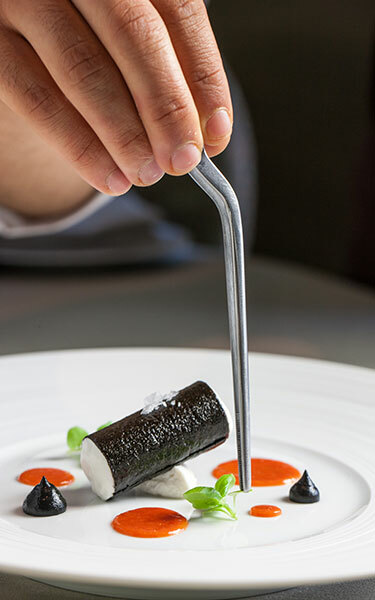 Over the years successive Michelin-starred chefs have made the restaurant renowned among connoisseurs of gourmet cuisine, prepared using locally sourced products, which are also on sale at the resort’s boutique. 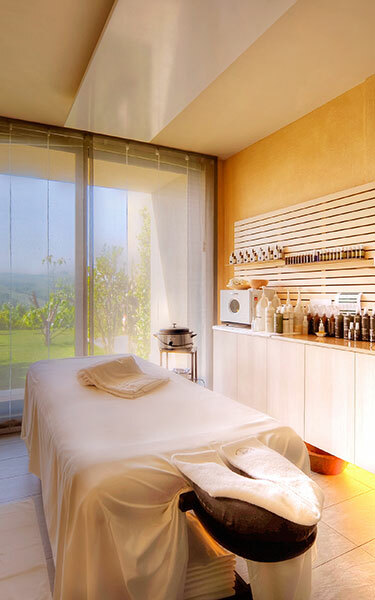 The Wellness area too is a respected spa establishment: the spa facilities have panoramic views of the resort and spaces for beauty treatments and massages. 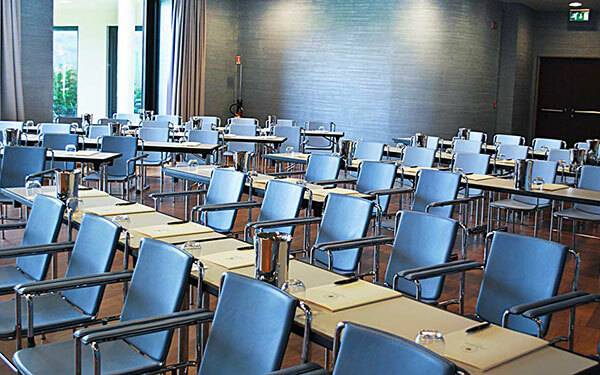 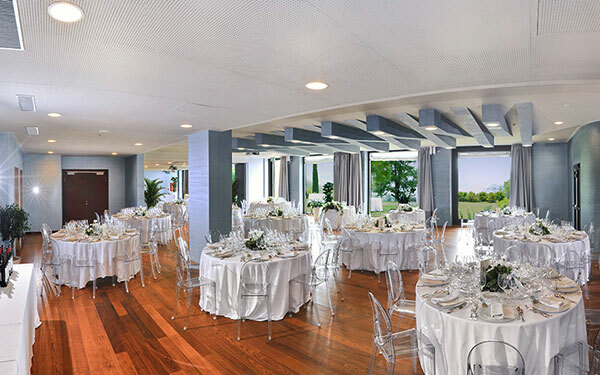 The hotel also has spaces for hosting conferences, meetings, and events, with two rooms that can accommodate 120 and 80 people, equipment for video conferences, and a suite with a fireplace that can be reserved for meetings around large round tables. 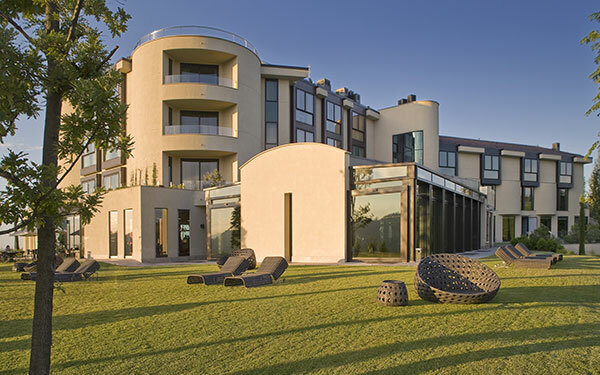 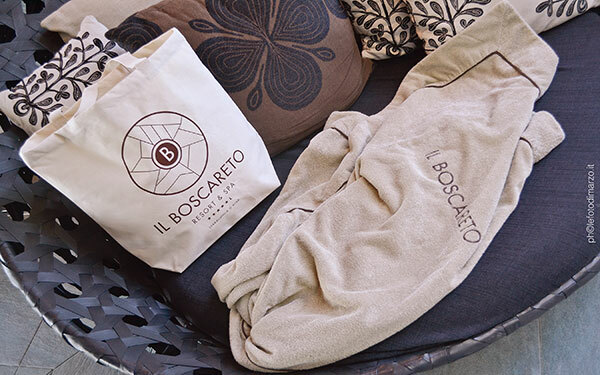 The Spa at the Boscareto Resort occupies two floors of the resort: on the upper floor is the so-called “Sala delle Acque” with a pool, a hydro-massage bath, and a gym, with large windows that afford wonderful views of the surrounding hills and which slide open in the summer. 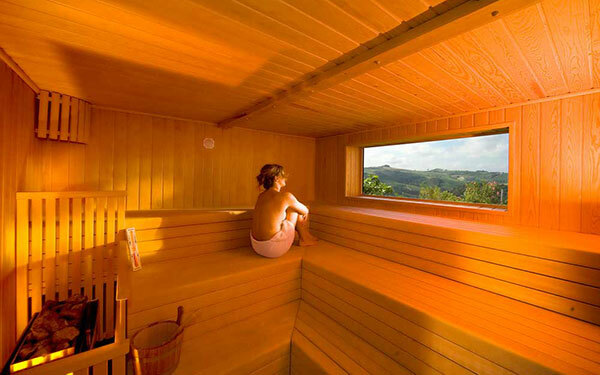 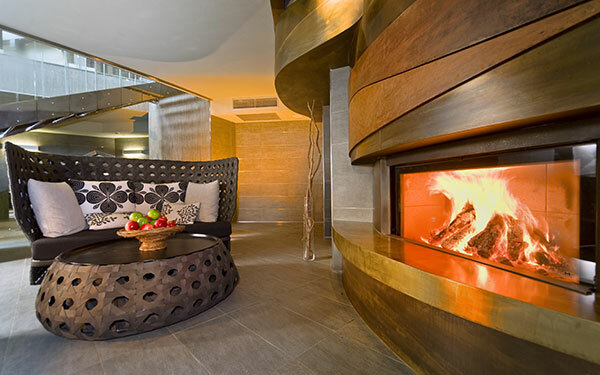 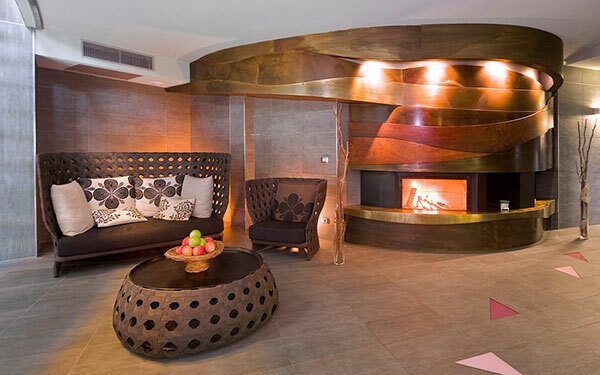 On the lower floor is the Finnish sauna, the aromatic Turkish bath, the frigidarium, and the sensation showers, and 4 rooms for massages and beauty treatments. 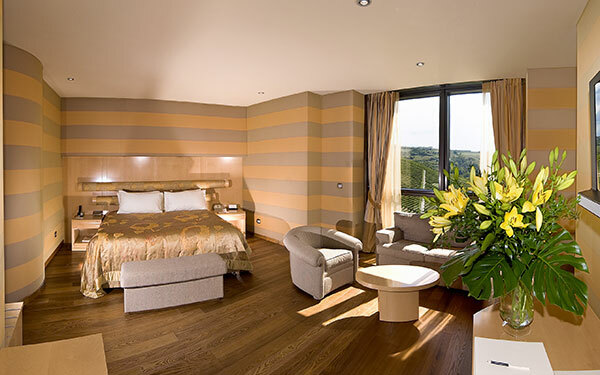 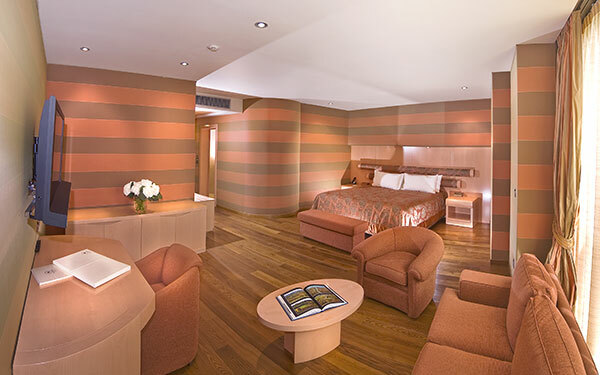 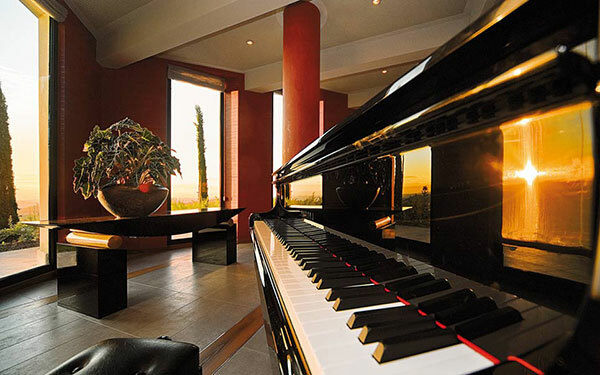 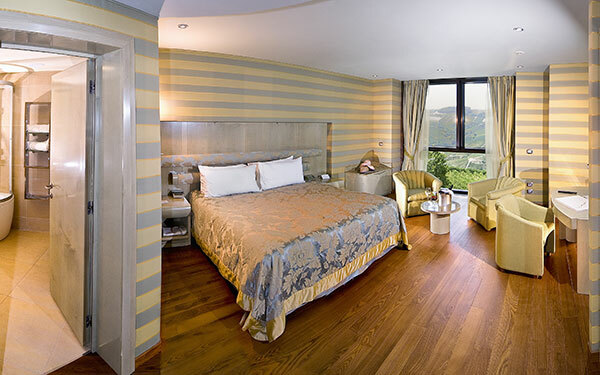 The 38 rooms, including 9 suites, of the Boscareto Resort & Spa are divided into the categories of Superior, Deluxe, Junior Suite, Silver Suite, Gold Suite, and Platinum Suite, and feature silk wallpaper in 5 different colours, stained maple furniture, crystal wash basins, and bathrooms with a shower and hydro-massage. 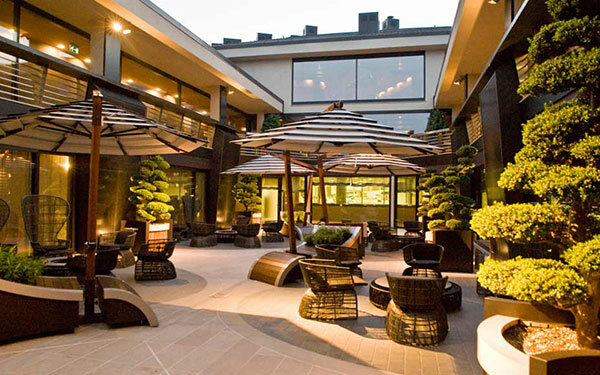 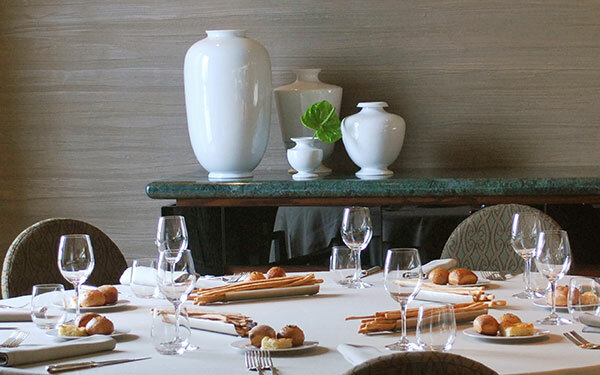 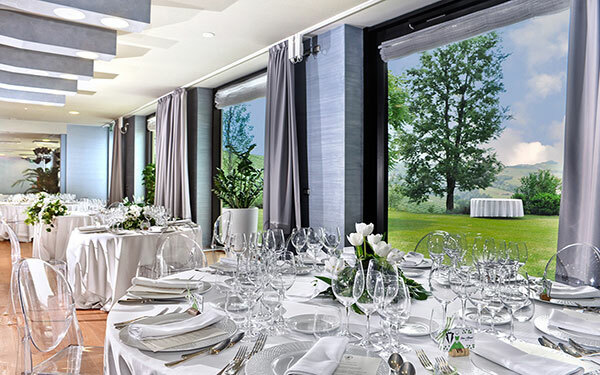 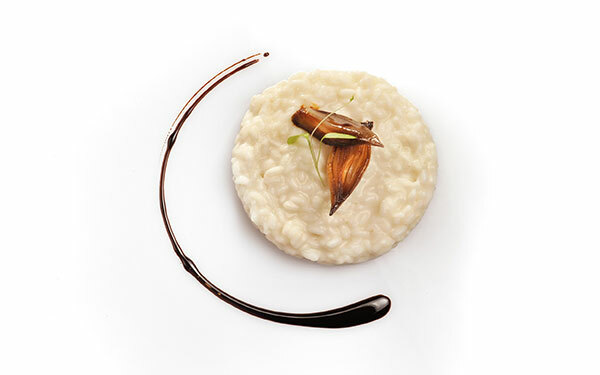 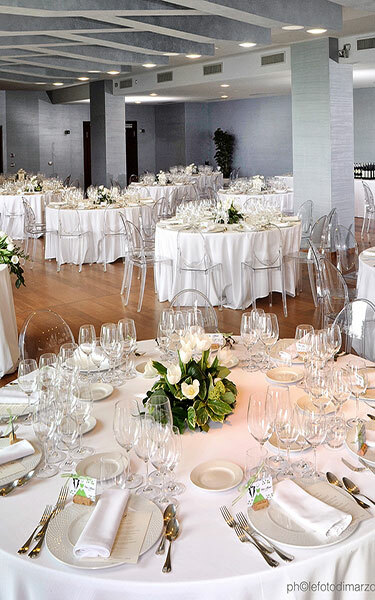 The La Rei restaurant, as well as all catering services provided at the Boscareto Resort & Spa, is under the direction of chef Antonino Cannavacciuolo, who has earned two Michelin stars for his cuisine based on his personal vision that unites tradition and innovation. 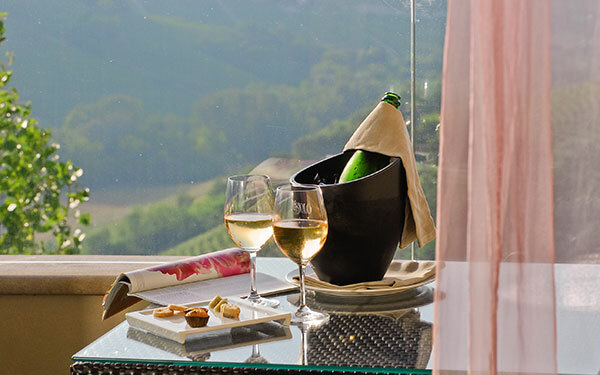 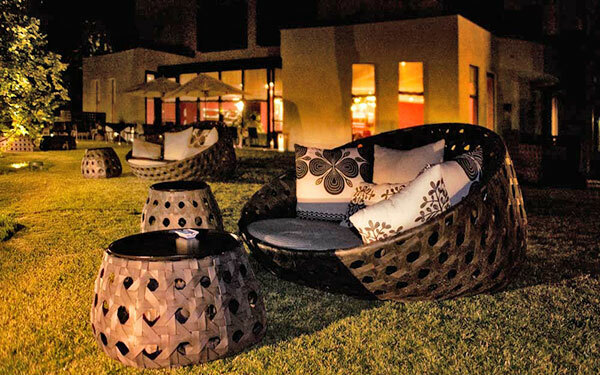 The resort also has a winery, where guests can enjoy excellent local cuisine in a more informal atmosphere than the restaurant. 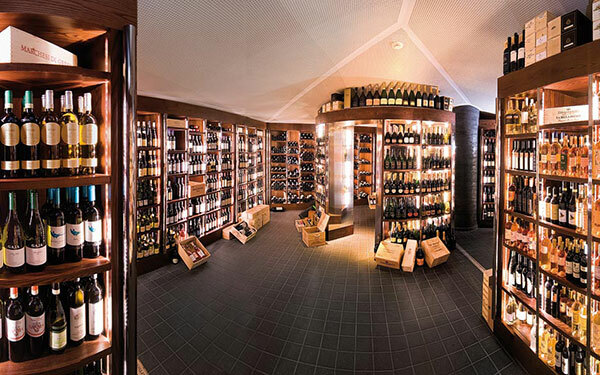 Finally, the lounge bar also stocks more than 1200 wine labels from Piedmont, the rest of Italy, and abroad. 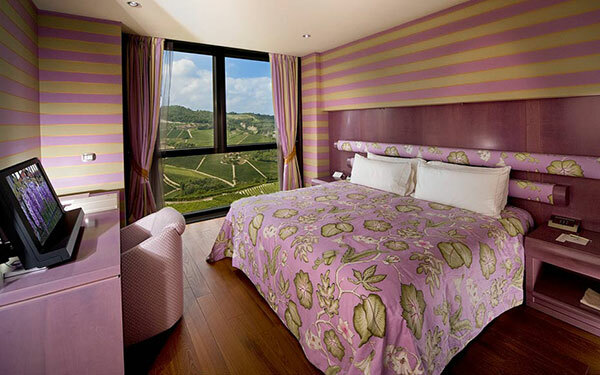 Alba, the “capital” of the Langhe, has plenty for tourists to see and do and has a strong tradition of food and wine production. 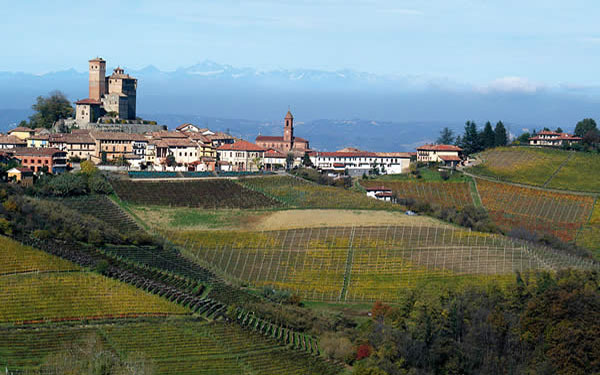 In the city visitors must see the Church of San Giuseppe, with the remains of a Roman theatre and a medieval tower, and the Church of Maddalena. 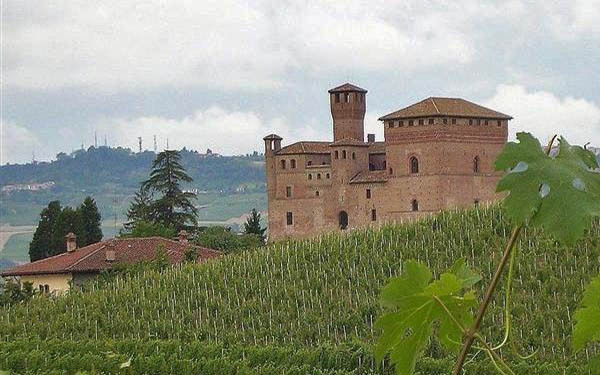 Outside of the city there’s the Castle of Grinzane, once home to the Count of Cavour Camillo Benso. 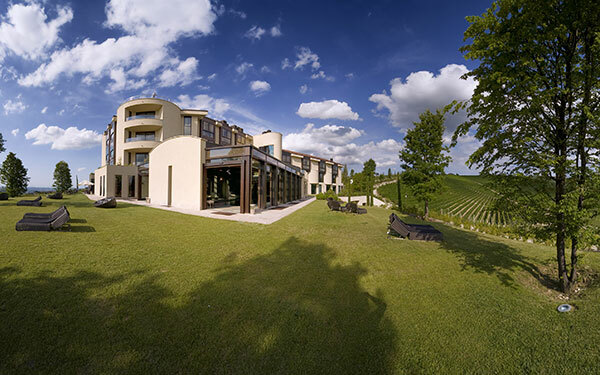 Yet the territory is most loved by wine enthusiasts, who can tour the wineries dotted all around the region and the regional wine shops in the castles. 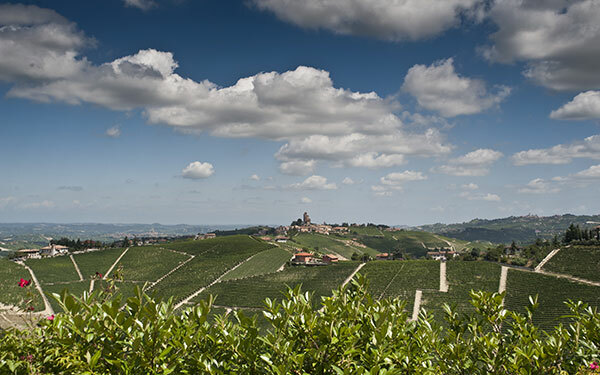 The vineyards of the Langhe produce some of Italy’s most prestigious wines such as Barolo, Barbaresco, Nebbiolo d’Alba, Barbero d’Alba, and Dolcetto d’Alba. 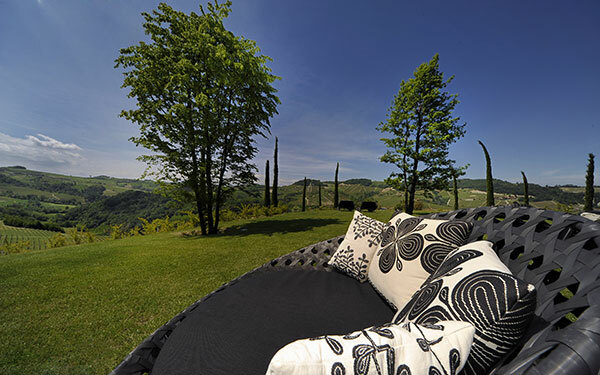 Seasonal events include the summers markets in Chiarasco, the Roman town just a few kilometres from Serralunga, and the National Truffle Fair held every October in Alba.